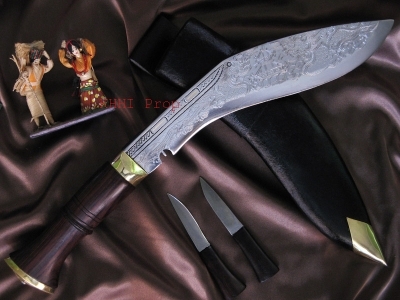 This section covers the Hand Carved “Dragon” Khukuris. 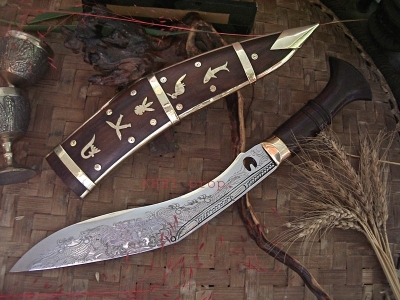 The carver engraves with basic tools only and it’s amazing to see how he does so skillfully in such a short time. 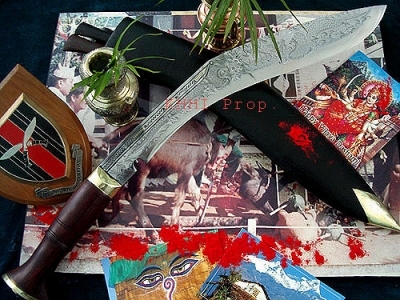 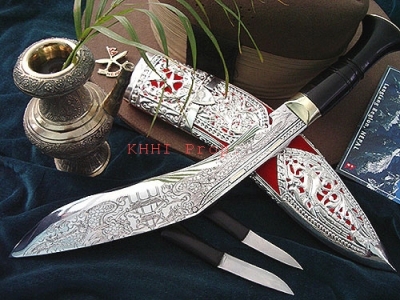 These are display /gift items however can also be used as and when necessary as any other working Khukuri. 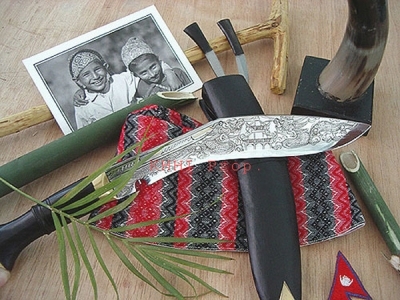 Carving displays the skill very few is born with!